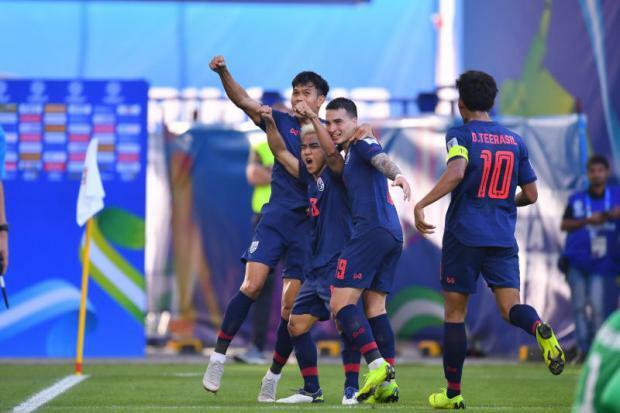 January 14 – The United Arab Emirates finished top of Group A on five points after a low-key 1-1 draw with Thailand, a result that sees the War Elephants progress to the knockout stages of the Asian Cup for the first time since 1972. 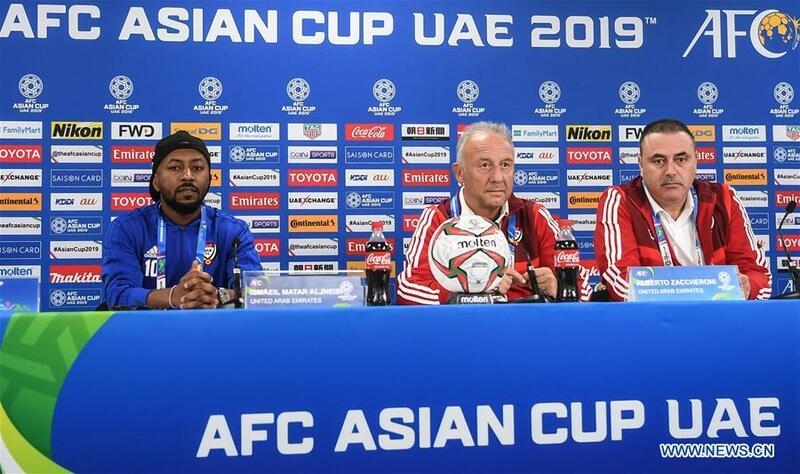 January 13 – United Arab Emirates coach Alberto Zaccheroni (pictured) is focused on claiming top spot in Group A as the Asian Cup hosts aim to secure their place in the last 16 when they face Thailand in their final group game on Monday. January 13 – Qatar ran rampant over North Korea in Group E winning 6-0 to book a spot in the next round of the Asian Cup. Spanish coach Felix Sanchez had nothing but praise for his star duo Almoez Ali and Akram Afif who engineered the mammoth victory. January 13 – A penalty scored by Genki Haraguchi was enough to secure Japan passage to the last 16 of the Asian Cup. They could have been three goals up within 15 minutes but for missed chances and a brilliant performance by Omani keeper Faiyz Al Rashidi. 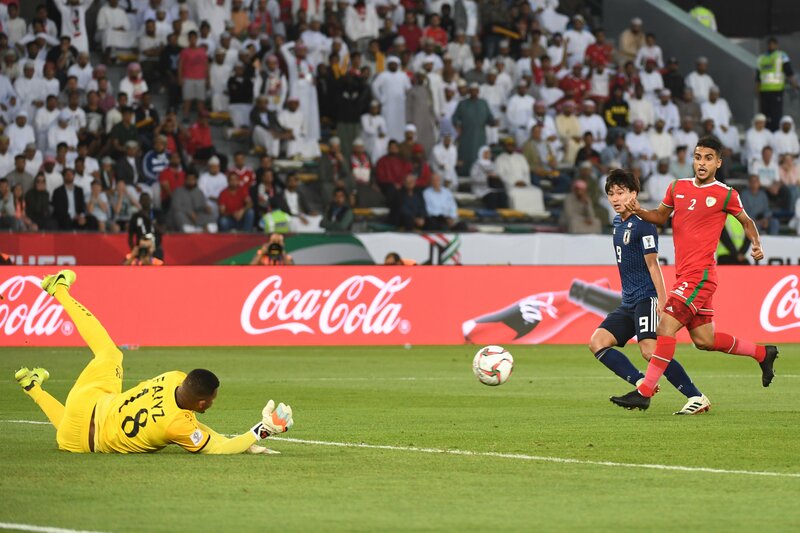 January 13 – Star duo Almoez Ali and Akram Afif led Qatar with four goals and as many assists to an emphatic 6-0 thrashing of North Korea and a place in the knockout stages. January 13 – Qatar’s wonder kid Akram Afif has become the first player to make four assists in a single match in the history of AFC Asian Cup. 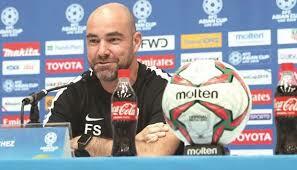 January 12 – Qatar coach Felix Sanchez has emphasised his team’s style will not be altered when they play DPR Korea in their Group E clash. The Qatari will seek three points and qualification after Saudi Arabia gained top spot with a 2-0 win over Lebanon on Saturday. January 12 – The Yemen story continued tonight. The newcomers from the war torn country who have become every neutral’s favourite team played Iraq, the old boys who wrote the script when it comes to manufacturing football teams out of war zones. The Iraqis won 2-0, the Yemenis won more friends, respect and global attention. 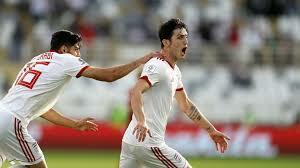 January 12 – Sardar Azmoun (pictured) sealed Iran’s qualification for the knockout stags with two goals either side of the half in a 2-0 victory that saw them out-muscle Vietnam to and Sardar become the tournament’s top scorer. 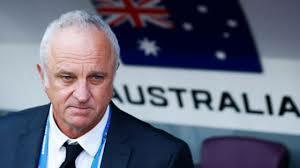 January 12 – Australian coach Graham Arnold (pictured) expects his Socceroos to put Syria to the sword in their final group B game after Australia’s commanding 3-0 win over Palestine on Friday. In 2017 Australia eliminated Syria in a dramatic play-off 3-2 on aggregate from the World Cup finals in Russia. 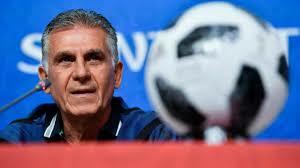 January 12 – Carlos Queiroz and Iran will not take Vietnam lightly as the sky-high favourites in the Asian Cup 2019 seek three points and qualification from Group D.
January 11 – Two goals superbly taken goals from sparkling Chinese starlet Wu Lei were ultimately the difference between China, who have qualified for the round of 16 with a group game to go, and a battling Philippines who have yet to win a point or score a goal in their debut Asian Cup finals. January 11 – Defending champions Australia bounced back from their 1-0 defeat against Jordan to breeze past Palestine 3-0 and climb to second spot in Group B on three points. 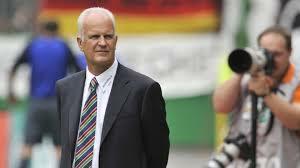 January 11 – Bernd Stange became the second national team manager to be sacked at the Asian Cup 2019 last night after his Syrian team went down 2-0 to Jordan, who are rapidly becoming the surprise package of the tournament.